When choosing between collection attorneys in Florida, there are several factors to consider. There are many collection attorneys in Florida that take various approaches to collecting past due debt for their commercial collection clients. Our collection attorney being located in Florida are familiar with the Florida rules of civil procedure. As a Florida Collection attorney it is imperative that our collection attorneys are up to date on Florida Case Law so they can apply both Florida case law and the Florida Statutes to assist our firm’s debt collection clients. We have found other collection attorneys in Florida sometimes take shortcuts. The Florida collection attorneys that do not take the time to read the Florida case law and the Florida Statutes are not always up to date with the latest developments that may affect a collection case. Our collection attorneys in Florida are required to take continuing legal education courses to stay informed about changes in debt collection laws. Collection attorneys in Florida who fail to take the time to read through the new court decisions from the Florida Courts are unable to properly advise their debt collection clients about the possible defenses that a debtor could raise in a debt collection case. 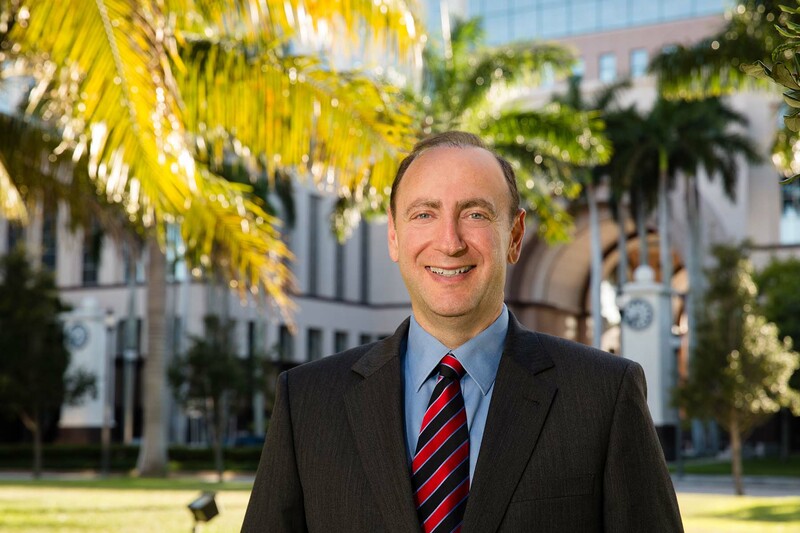 The Gebeloff Law Group has collection attorneys in Florida that are able analyze each case presented. Because our collection attorneys in Florida are familiar with the common defenses a debtor may raise, they are better equipped to give our debt collection clients better legal advice pertaining to their case than other collection attorneys in Florida. To discuss a collection strategy that is right for your company, please feel free to call The Gebeloff Law Group to discuss all your debt collection needs.